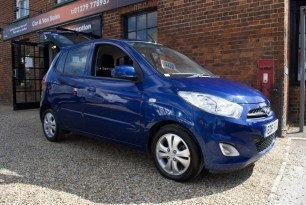 Pelham Autos, based in the High Street, Newport, are a small family run business offering a wide range of small, used, affordable cars and a selection of vans. 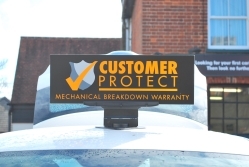 Customer assistance is very important to us, we pride ourselves on our friendly and accessible service and look to exceeded customer expectation; hence all cars come with three months’ warranty and repair, plus 12 months MOT as standard. We stock on average 20 cars and vans, with access to other vehicles if you have specific requests; please use our contacts page, detailing your particular requirements. All of our vehicles at Pelham Autos Car and Van Sales come with 3 months warranty, 12 months MOT and a full valet.